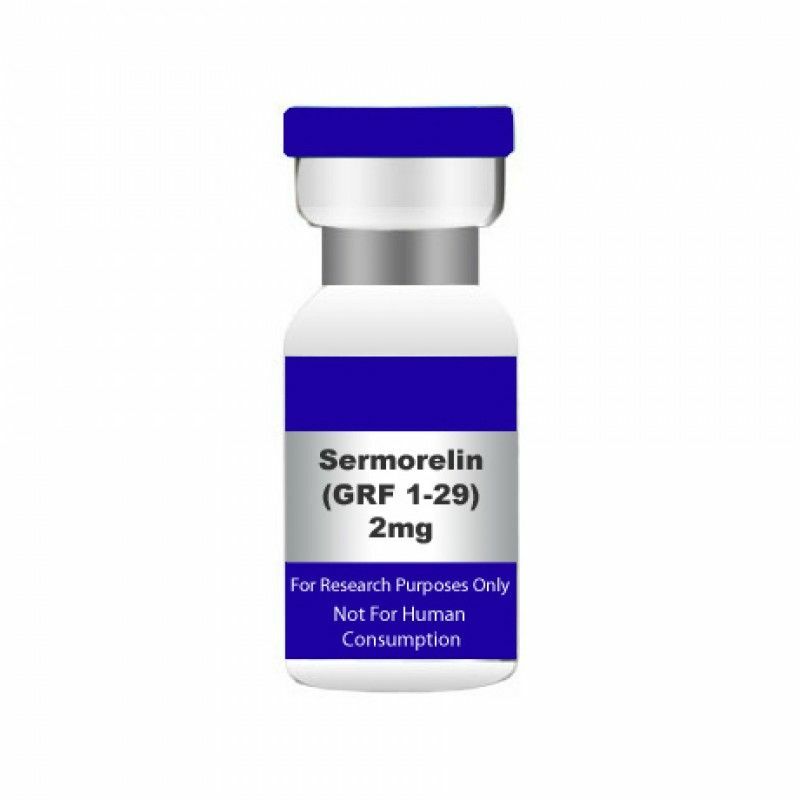 SERMORELIN 2MG GRF 1-29 . USA MADE PEPTIDE HIGHEST QUALITY AVAILABLE. 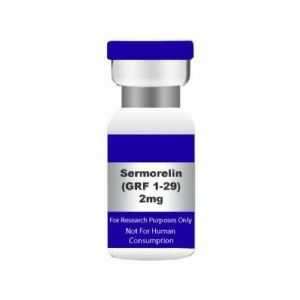 Sermorelin, sometimes called GRF 1-29, is a growth hormone releasing hormone analogue. It is a 29-amino acid polypeptide. GRF 1-29 acetate (GRF 1-29 ) is the acetate salt of an amidated synthetic 29- amino acid peptide (GRF 1-29 NH 2 ) that corresponds to the amino-terminal segment of the naturally occurring human growth hormone-releasing hormone (GHRH or GRF) consisting of 44 amino acid residues.